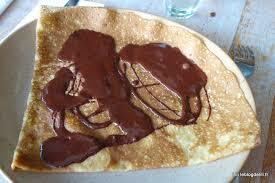 Purchase a French Crepe or bring your own picnic. 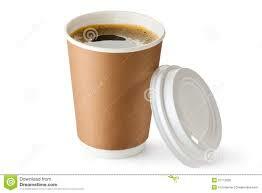 Hot drinks available for a donation. 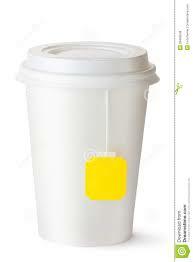 No ATM on site, bring Cash! 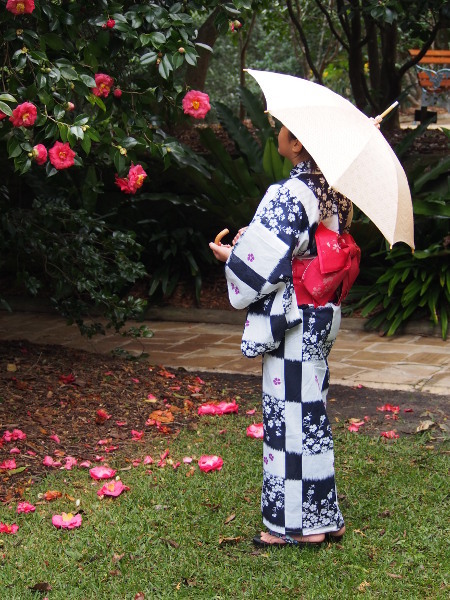 The Friends of Lisgar Gardens and Hornsby Council invite you to our 20th edition of the Camellia Gala Day. 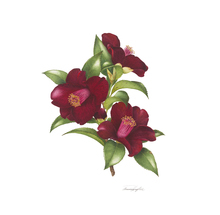 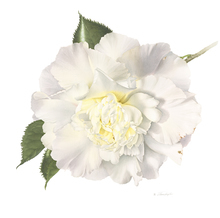 > From 12:00 to 12:30, Dr Stephen Utick will run a guided tour of Lisgar Gardens, focusing on rare Camellia species. 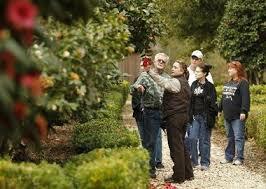 Guest Speaker: Jim Powell, Dip of Horticulture, Past President of Camellias Australia, National Camellia Champion. 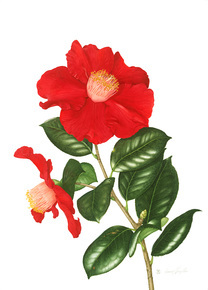 > From 13:00 to 14:15, Jim Powell will explain how to grow, prune and propagate your camellias. 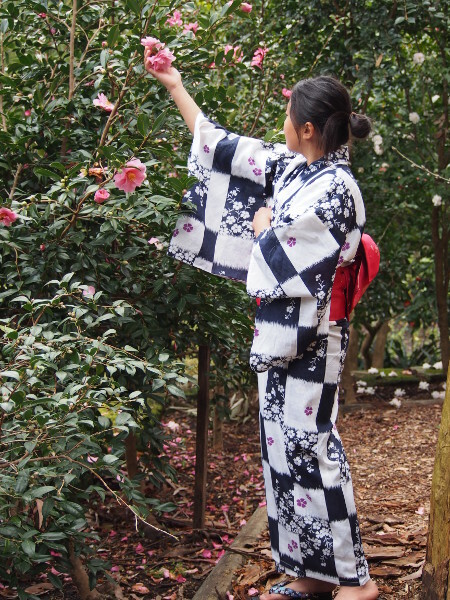 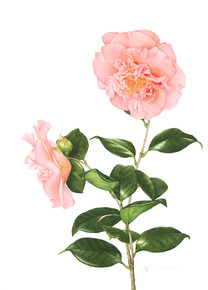 You will be able to ask questions… and get answer from a Camellia specialist! 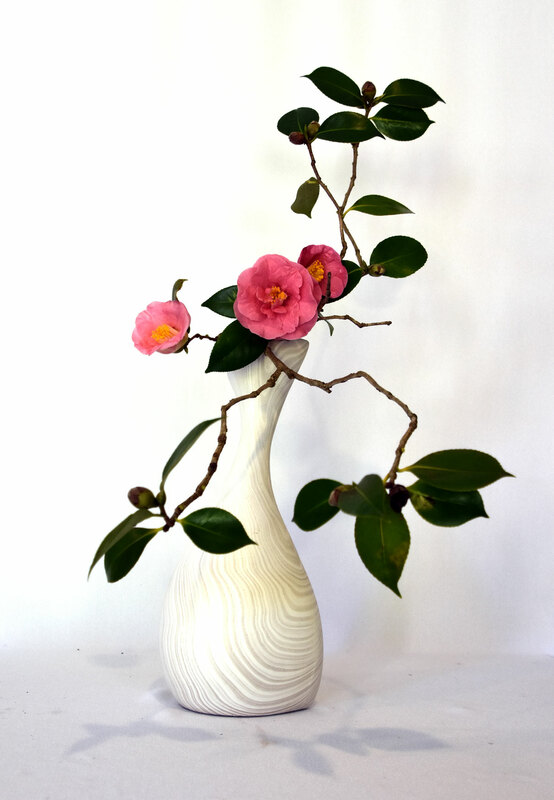 Ikebana demonstration: Sandy Marker, Sogetsu Ikebana teacher, 2015 Norman and Mary Sparnon scholarship winner for Australia. 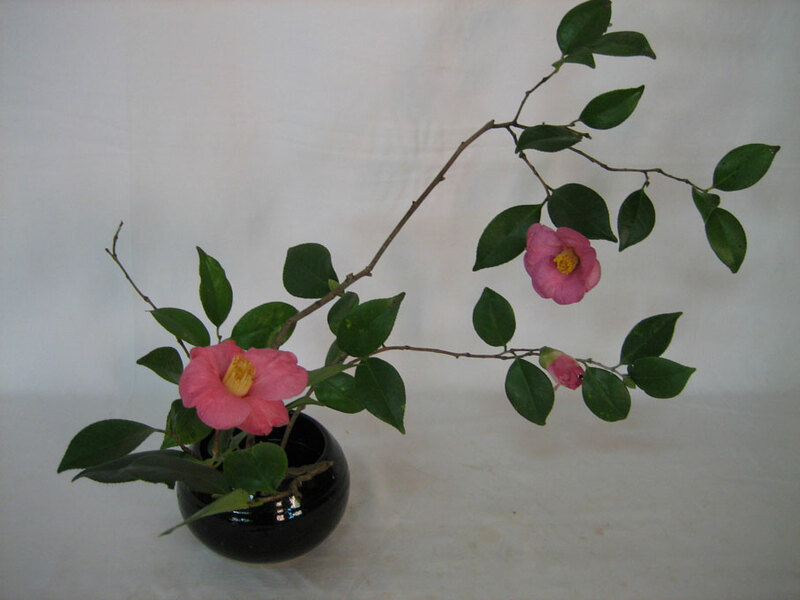 Sogetsu Ikebana is a school of Japanese art of flower arrangement. 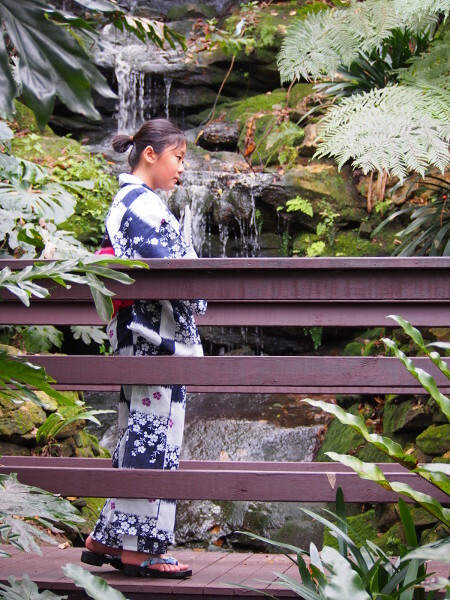 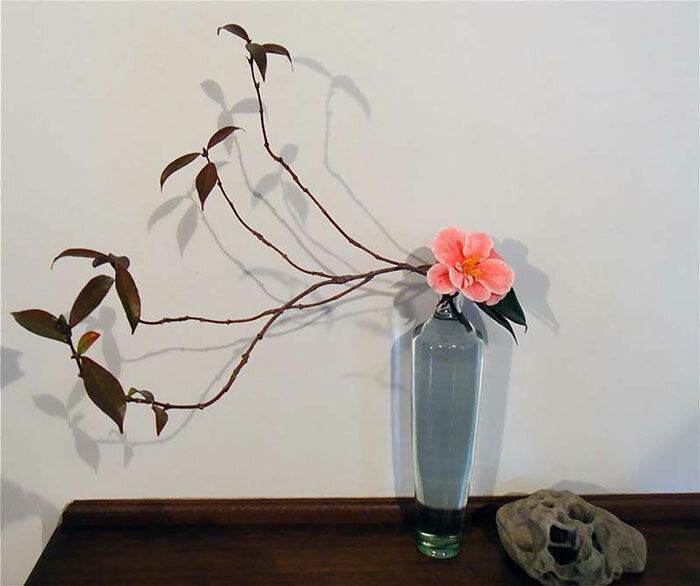 > From 14:30 to 15:00, Sandy Marker will offer a demonstration of Sogetsu Ikebana. 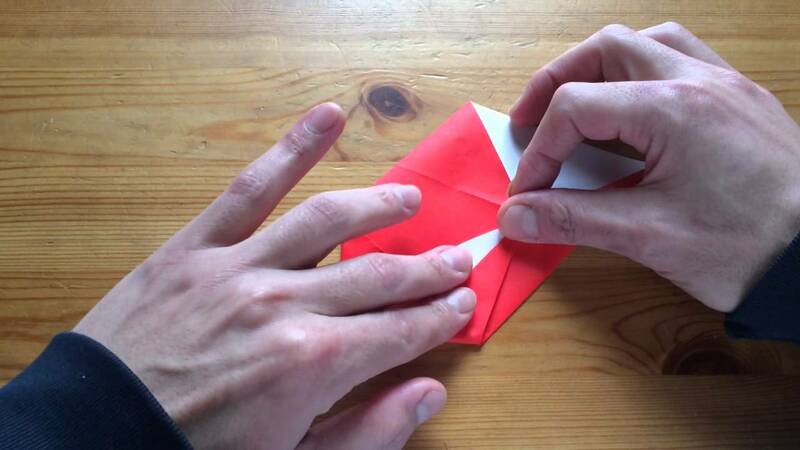 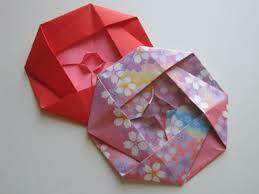 > From 12:30 to 13:00, Hanae Bransemer will run an Origami workshop. 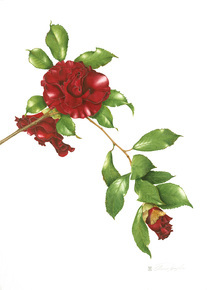 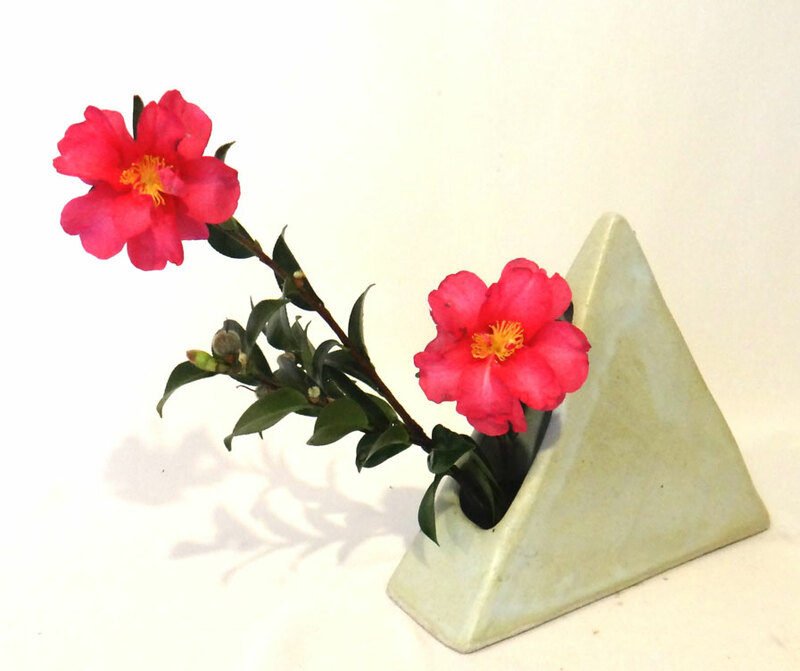 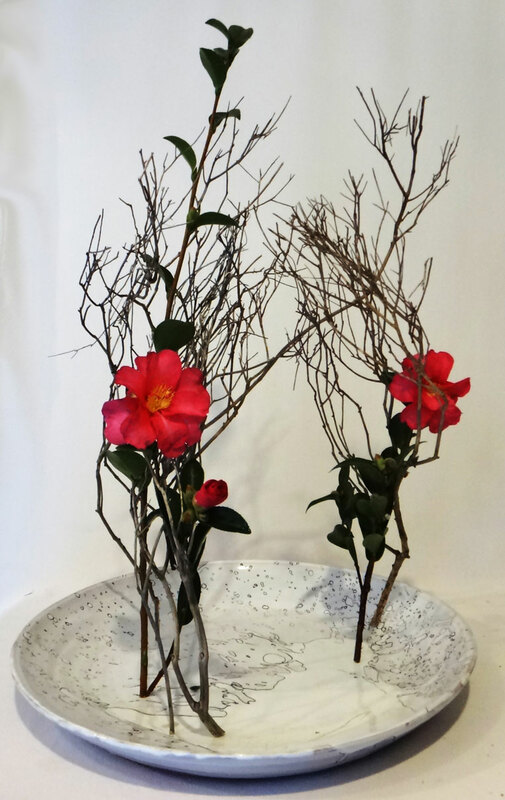 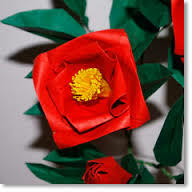 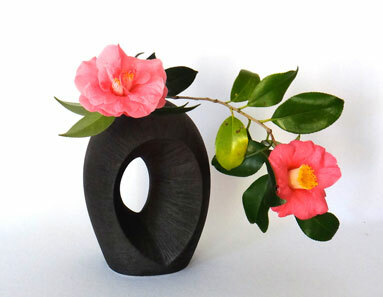 Learn how to create a camellia out of paper. 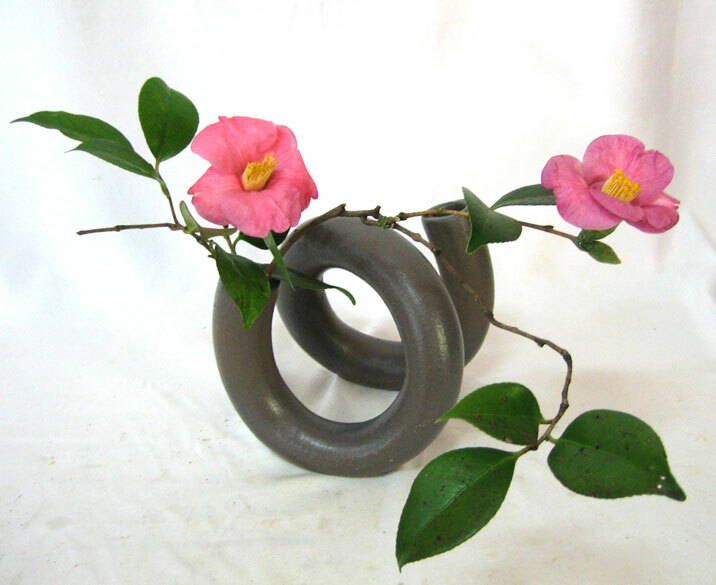 Workshop suitable for kids and adults.